At a Georgian townhouse in a London suburb a team of gambling experts are busy analysing football match results as part of the war on football match-fixing. A group of gambling experts are helping to lead the fight against match-fixing by analysing betting patterns. In order to help tackle the problem companies such as Sportradar analyse betting odds movements to try and detect match-fixing. There is a group of 15 leading bookmakers working together in the European Sports Security Association to help spot suspicious betting patterns and share their findings. 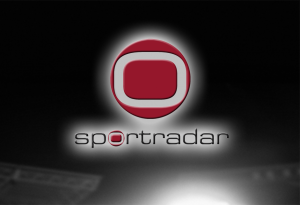 Sportradar watches over 300 bookmakers and over 30,000 games a year for UEFA, the firm’s Integrity Manager, Ben Paterson, said that they identify between 250 and 300 suspicious games every year. While bookmakers are linked by an email alert system, the system is currently limited to Europe and a worldwide system is needed for efforts to be truly effective.